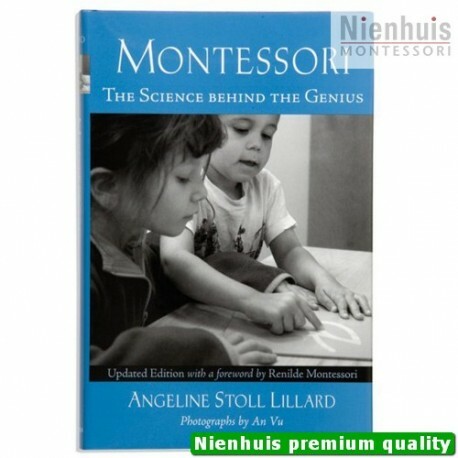 Angeline Stoll Lillard. 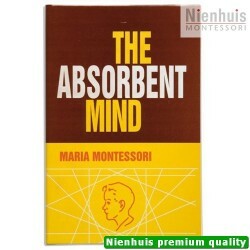 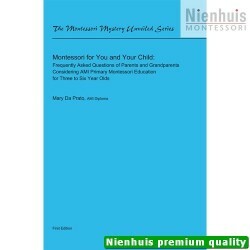 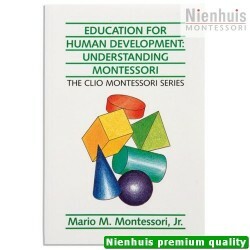 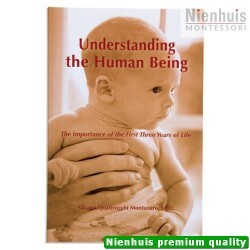 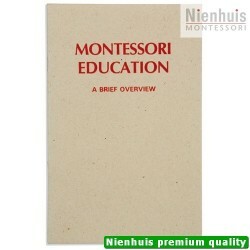 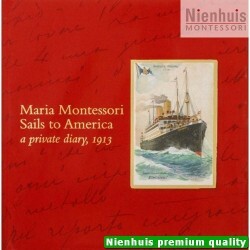 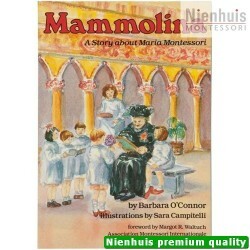 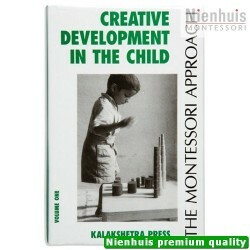 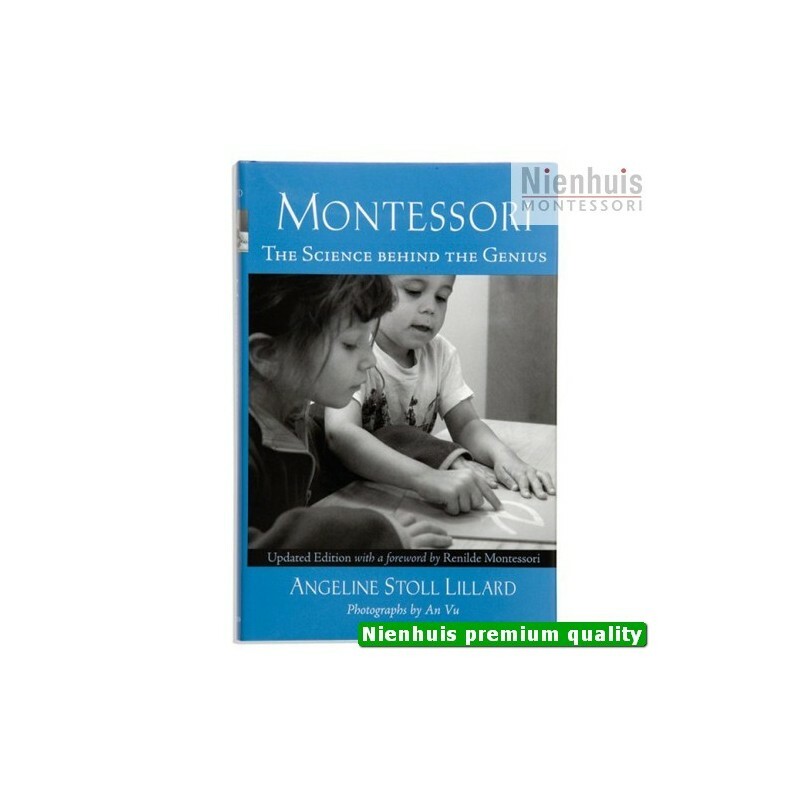 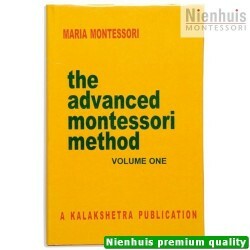 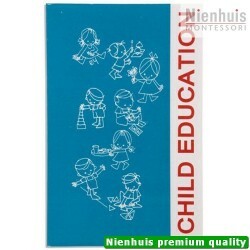 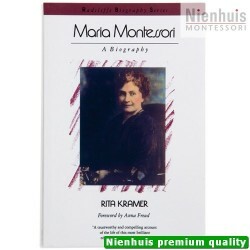 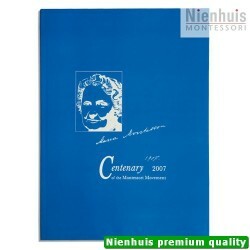 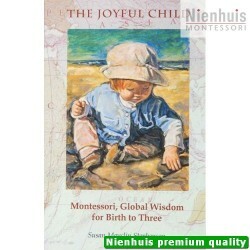 Research supporting the eight insights that are the foundation of Montessori education. 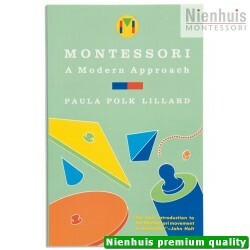 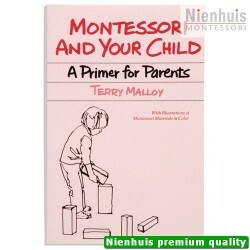 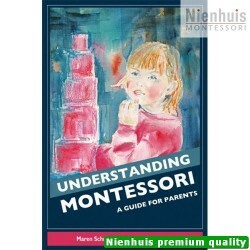 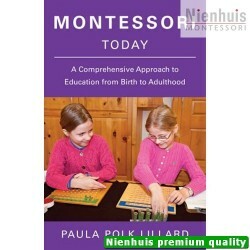 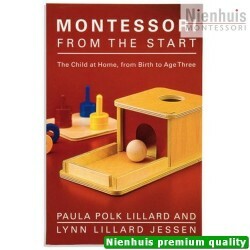 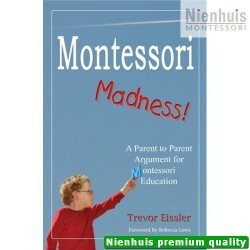 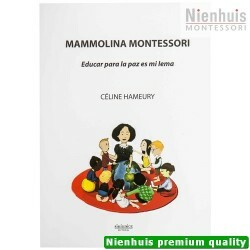 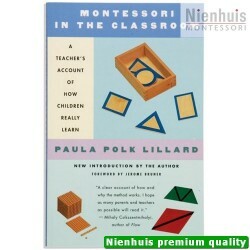 In reading this book, parents and teachers alike will develop a clear understanding of what happens in a Montessori classroom, why it happens and why it works. 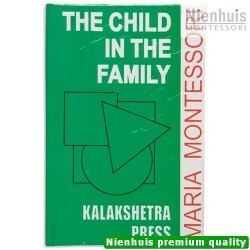 • 404 pp, soft cover, 2007 edition.